Power Plant losing power, draining. I got an issue Houston. I just filled up on QF, Fuel, and Repaired. I cant quantum travel. It says my Expedition mod has (3) power. My QFuel is 583. Ive tried turning off the ship but still jump. Sinister is looming in the dark. 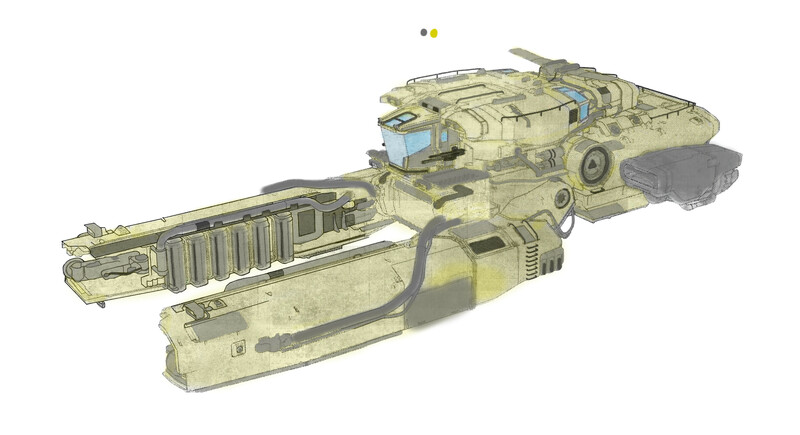 With the cockpit revealed on the Drake Vulture, do you think it's a single seater? Note; potential access panel/Airlock compared to cockpit. Comparing airlock size, distance on vulture to aurora W access panel, cockpit. Still a single seater? 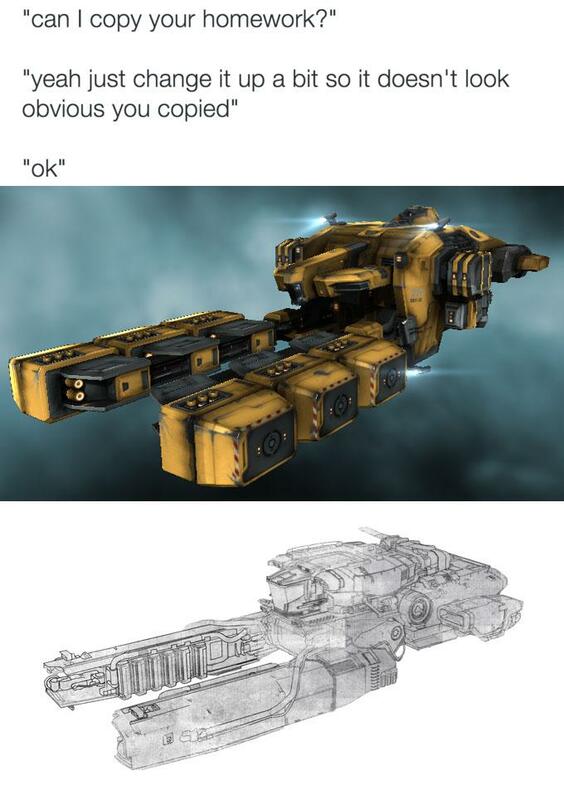 "Hey CCP, can I copy your homework?" Is everyone playing the 3.2 build and so can't stream? What is the chance from problems that SC can have because of VUltire vs Venture? I don't understand about IP, but the resemblance between Vulture and Venture (EVEN IN THE NAME!) is so big that is impossible it does not get me worry. 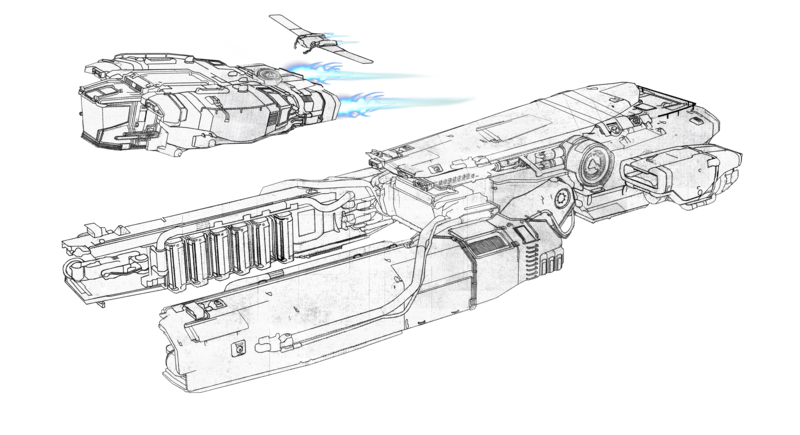 I don't know if CIG admit is a direct inspiration and a homage for one of the must be remembered ships from EVE (since is one of the first ships you got) the things you got fine. I love the Venture Desing and is my favorite ship from EVE, but a copy is a copy. And when CIG start to selling it I really believe it can bring IP problems but as I said before, I don't have the knowledge about IP to know if it will be a problem in the end. I just watched the E3 PU trailer again and I noticed right at the end of the trailer when we see the capital ships flying towards the sun, the planet in the background starts to cast a giant shadow onto the moon and ships. Do we have any idea when moon orbits come online? After that RTV months ago they never mentioned it again, and it looks like it could make it into the game in the not so distant future. Here's the video and look for yourself. Very concerned for the game's future. Hello, £30 backer from 2014 here, making my first foray into this, for lack of a better word, delicate subreddit to share my showerthought regarding the progression in the game. With the recent release of the $27.000 ship package, a question came to mind: what will people actually play towards if they do take the dive and back the game for every ship that is being released? Moreover, assuming many backers decide to own the game content through backing and not playing, how will Star Citizen even make money to keep the game running post-launch? 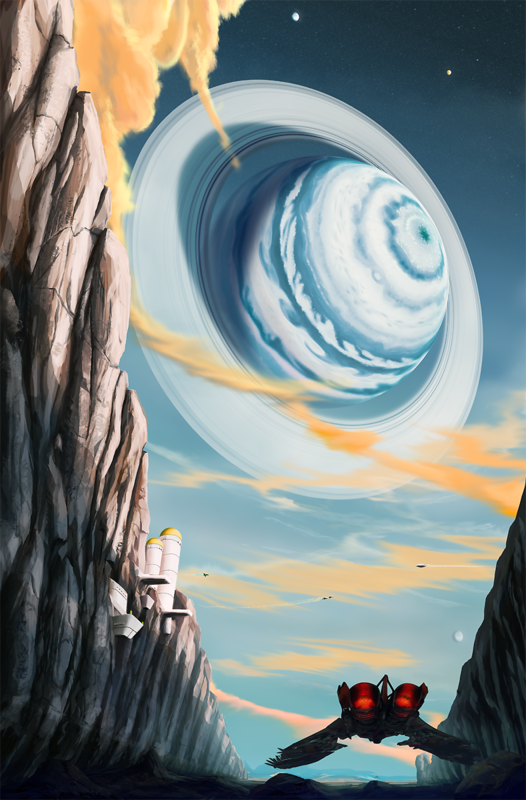 As a space game, it is safe to assume it only appeals to a specific niche of players who are limited in number, and those who were interested in the game in the first place have already dropped their penny for support, like yours truly. In the future will there be bombs to allow fighters like the Gladius or Sabre to be more versatile? It would be cool if we had a cheap alternative to torpedoes. My idea would be that since they don't need as much guidance systems as torpedoes and no propulsion at all, they could have a higher damage for the same size. Like in real life when you think about it, most countries expect for US and Russia don't use dedicated bombers anymore, bombs are carried by fighter-bombers. I think one of the Hercules variant is going to be this but I wa smore thinking about bombs that anyone with say an S3 pylon could use for cheap and precise raids. Not to erase a grid square from the map. Plus it would be so cool to have a friend designate a target that you bomb from outer space. PS: If they ever do this, I would advise Auroras owners to do a barrell roll for safety reasons. 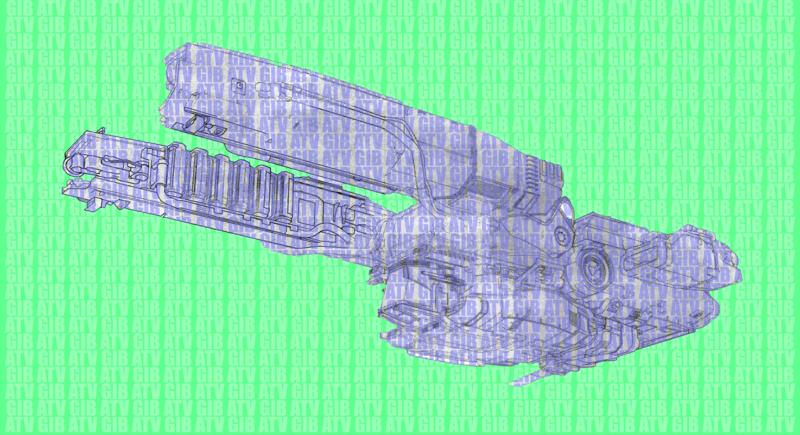 Final Cleaned, Colorized, Flipped DRAKE Vulture with extra GIB. After looking up some thing I wonder If I have missed any statement from CIG(or RSI) regarding WHY only people who had spent 1000$ on the project(or more) could view this pack? Why did they decided to make it like that!? Info on this would be greatly appreciated!